Prime location. Unit # 218. 1,100 sq ft. Move-in condition. newly painting. Open Floor Plan. 1 executive's room. The office building located at the corner of Main Street and 6th street. 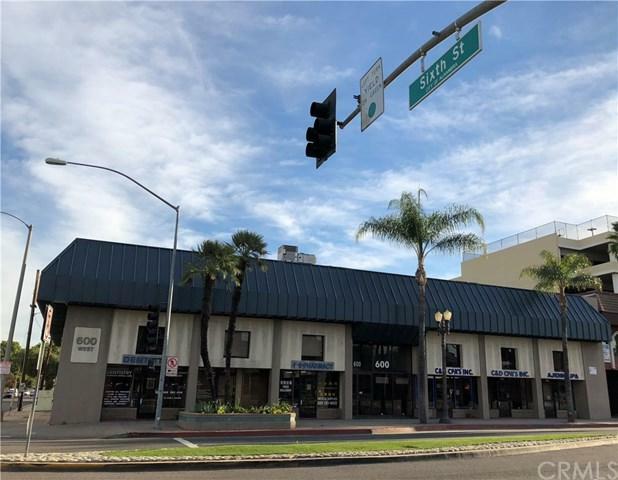 Close to banks, restaurants and Alhambra Regency Plaza. Easy Freeway Access. Minutes to down town LA and PASADENA. Rent includes Electricity and water. Available immediately!